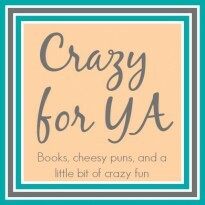 The Sunday Street Team is a group of bloggers led by the marvelous Nori @ ReadWriteLove28 who aim to bring well-deserved attention to new and upcoming books and their authors. This month's post is featuring Tara Sim and her steampunk debut novel, Timekeeper. I would recommend Timekeeper to fans of historical fiction and steampunk, especially if you are looking for a new take on the genre. I would also recommend Danny's story to anyone looking for a diverse novel that does not shy away from the tough questions. 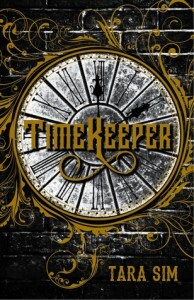 Even though the middle was a little bit slow, anyone who enjoys a good steampunk will enjoy Timekeeper. If you want to hear more of my thoughts about the book and enter in the giveaway, then click on the original link.